Over the past two decades, Kung Tak Lam was a renowned vegetarian brand of "quality, taste and creativity". This is a combination of the traditional cuisine of Shanghai cuisine and the quality of the vegetarian ingredients, to create every sign dishes, especially the "imitation of meat" dishes. We care about every guest's health by providing good quality and tasty cuisine. We are the “EatSmart Restaurant” which ensures to provide healthy and delicious dishes. 7/F, One Peking, Tsim Sha Tsui, KLN. Shop 1001, 10/F, The World Trade Center, Causeway Bay, H.K. 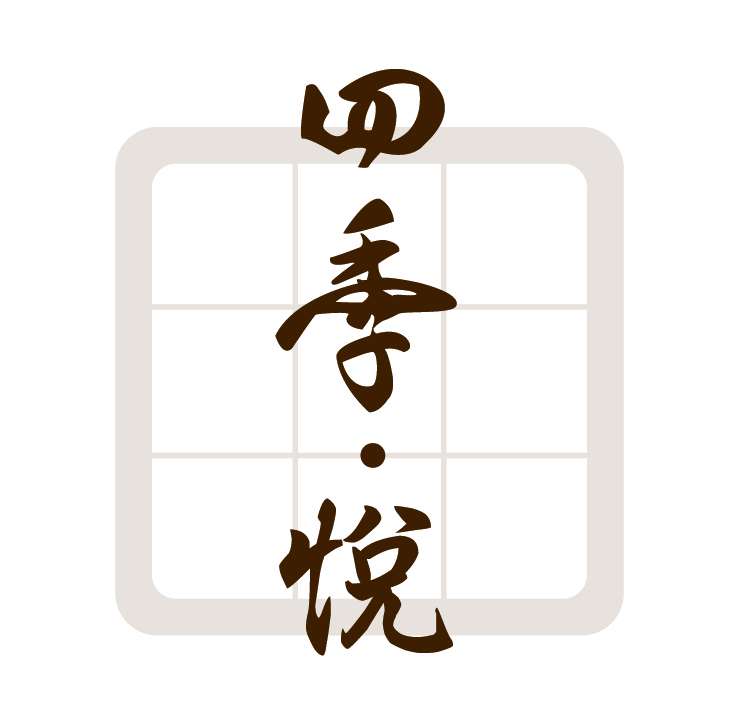 Shiki. Etsu is located in Far East Finance Centre, Admiralty for more than 30 years. more than 3000 feet wide space, Professional chefs cook for you by heart, e.g. sushi, sashimi, signature dishes: Saga Wagyu Beef and Kagoshima pork chop. We have 4 Hours dinner buffet, you can enjoy more than 80 kinds of Japanese cuisines with your friends or relatives in a relaxing place. There is a VIP banquet area, with two tatami rooms, which can hold a party with 90 people. Also, you can enjoy the meals and wines while enjoying singing time since we have advanced karaoke system. It is the most suitable for any party! EAT&JP was established in 1969 and operates more than 210 restaurants around Japan. In 2009, EAT&JP started to develop the Hong Kong market and has a joint venture with Four Seas Mercantile LTD. and operates 4 outlets in Hong Kong nowadays. You can taste the savor from Japan by eating our signature Ganso Yaki Gyoza, Fuwatoro Egg Rice and homemade ramen which are popular among our customers. This will be the first overseas store of QJIKI, which is introduced to Hong Kong by Four Seas Group, was opened in April, 2017. 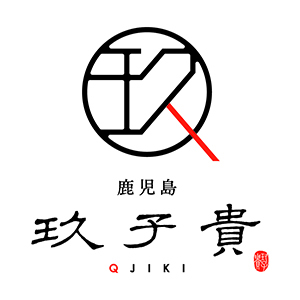 Qjiki Co., Ltd. was founded in Hioki City, Kagoshima Prefecture in 1995. Until now, it has become one of the most popular brands for Satsuma-age (deep-fried fishcake) in Kagoshima, with stores located in Kagoshima City, Fukuoka City and Tokyo. QJIKI has garnered several awards in recent food contests and has been featured on television and media on many occasions. The characteristics of QJIKI’s Satsuma-age are its unique flavour and texture which are distinctly different from other brands and Hong Kong-style fish cakes, Hanjyuku Egg and Hokkaido Sweet Corn are the signature products which are very popular among customers. Beefars is the very first overseas outpost of the legendary Satsuma wagyu beef restaurant which is introduced to Hong Kong by Four Seas Group, was opened in 2018. The exquisite offerings at Beefars, freighted from Kagoshima, are from A4 up with exceptional colour and texture; its signature A5 wagyu beef, cuts from the (The 4% Miracle Beef) of cattle ranked 10th or above in Beef Marbling Standard (BMS), guarantees a phenomenal gourmet journey for all foodies. Beefars outlet boasts a pleasant vibe of sophisticated chic in a space that sits 54, with VIP rooms for a sumptuous gourmet experience with friends in privacy. Sushiyoshi first opened in Osaka 28 years ago, is awarded 2 Michelin stars in Japan. The new Sushiyoshi Hong Kong, a joint venture with Four Seas Group, is now open in Tsim Sha Tsui. Chef-owner Mr. Hiroki Nakanoue infuses Japanese tradition with a culinary palate developed in western and around Asia to create some of the most contemporary sushi imaginable. Much of the seafood is flown in daily, handpicked by Chef Hiroki in Japan fish markets, and executed to perfection by the Head Chef Sugawara in Hong Kong.